We deliver success by going above & beyond. We are very proud of the projects we undertake and the end results achieved by the Apollo Team. 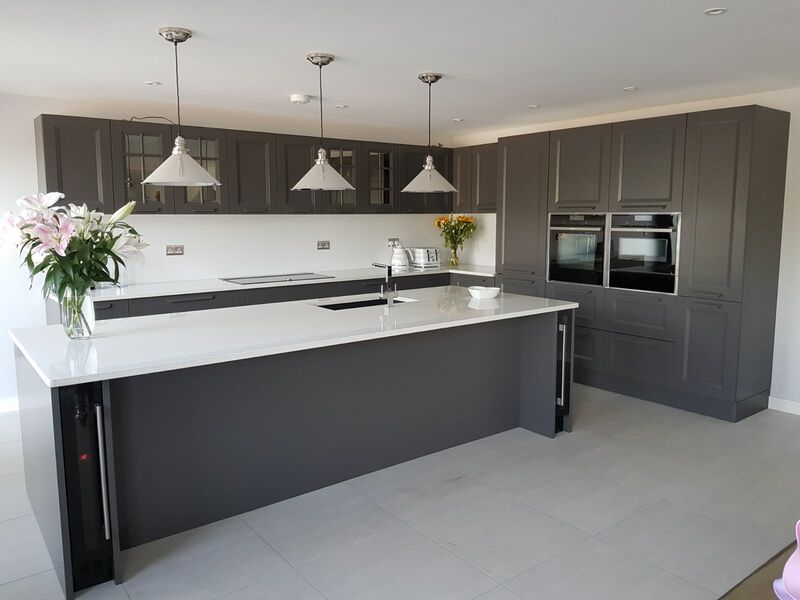 Ideas & Advice that comes from years of experience, designed to your exact specification, using our cutting-edge kitchen design software. We can design your perfect kitchen, designed for your requirement. 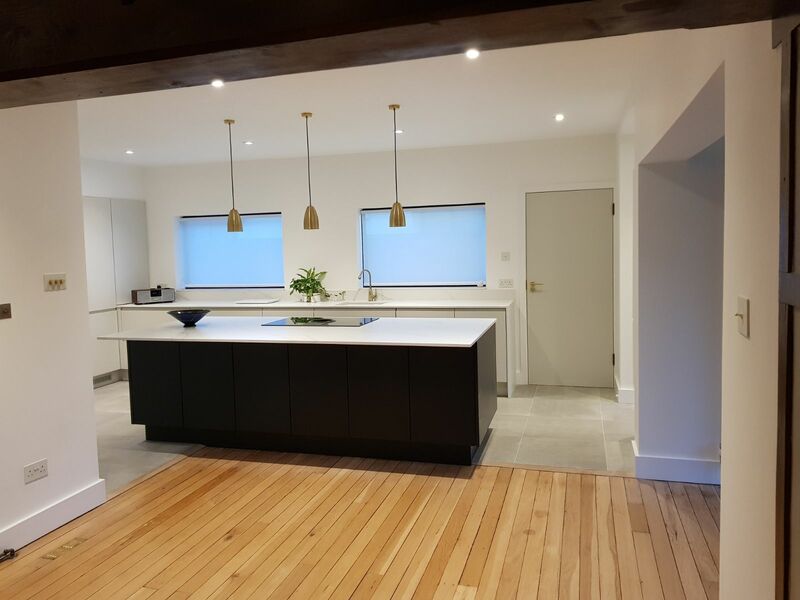 We supply kitchens to both, private individuals and trade clients such as property developers, from high-end boutique properties or social housing as an independent showroom we can offer great value and service. Ever found yourself pulled between dealing with builders and different tradesmen to pull your project together? Apollo does it all, we have a sister company JLS Builders. We can do your whole project taking away that stress. Our bathroom design, planning and fitting service is a comprehensive service that looks at your style, budget, the space you have and all the requirements needed. We create your dream bathroom, at a realistic cost. Fitted bedrooms Designed and Fitted to Your Exact Needs. Choice of attractive styles & designs, so you can have exactly the right, fitted furniture for your bedroom, Walk In Wardrobe, all built to your specification. Customise your storage or divide your rooms with our selection of sliding doors. Professionally fitted by our highly skilled installations team. Mirror doors, coloured glass doors, wooden finish doors or even your own images.